Drinkbox Studios has announced its follow-up to Guacamelee!, its breakout lucha libre adventure and one of our favorite games of 2013. 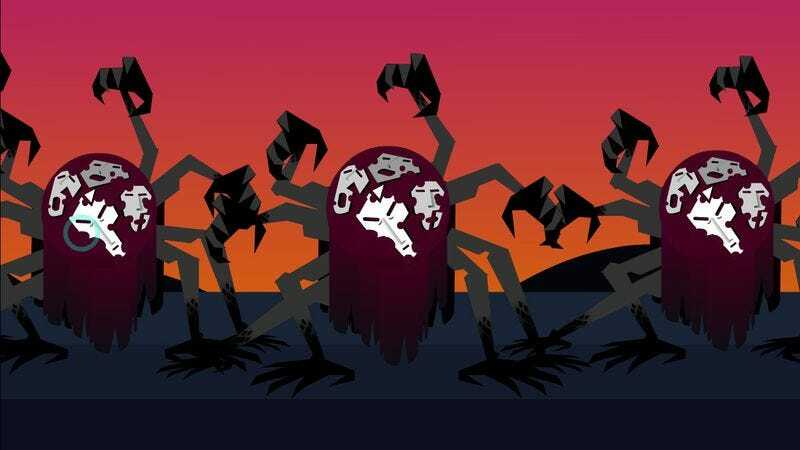 The developer’s next project is called Severed, and while Drinkbox says it won’t be ready until 2015, the studio is already sharing some details about how it works. Playing as an adventurer who wakes up missing an arm, you head out into a colorful, dangerous world hoping to piece together her story. What you actually end up piecing together is a collection of armor and weapons (including a new arm) repurposed from the bodies of your slain foes. The team has compared it to the way Mega Man steals the powers of the evil robots he defeats, albeit a tad more grim.